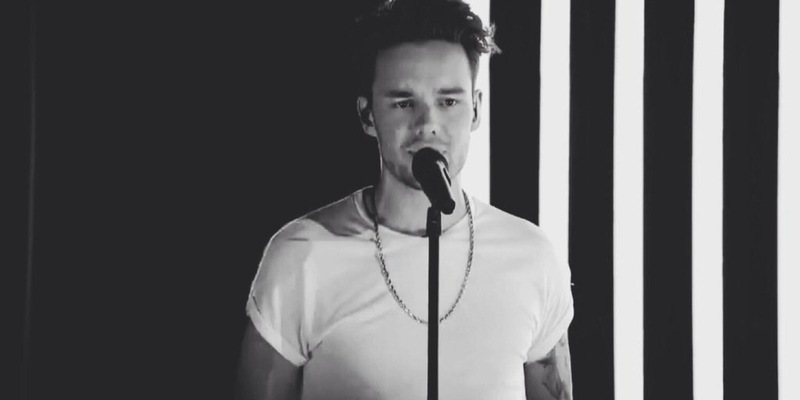 May 29, 2017 by Audra K.
Liam Payne and his chain took to the Graham Norton Show sofa and stage last Friday night for ‘Strip That Down’ first ever televised debut. 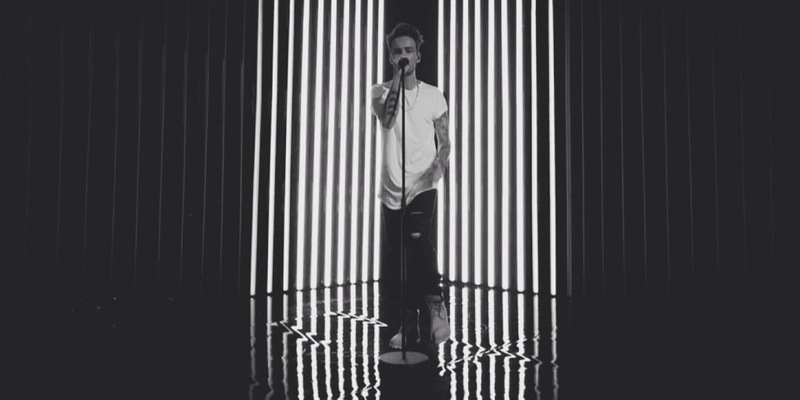 Following in the footsteps of band mate Harry Styles who appeared on the same show a few weeks prior to Payne’s slot performing an impeccable version of ‘Sign Of The Times’ in the promo run up to Styles’ first solo album. For a bit of contrast today my thoughts on Liam’s first performance which allowed us all to hear his much missed vocals since the announced 1D break I shall divulge my thoughts on this particular subject matter. Payne has proved that he is massively into production through the means of audio as heard on ‘Strip That Down’ itself and in the forthcoming album which Liam has gone to proceed discussing in recent interviews that an album is definitely on the cards. But visually Liam has raised the creative bar higher at the most poignant moment considering this was his debut time revealing his first full instalment of solo material on British television. Very sleek, sharp and sophisticated set up accompanied Payne in his performance with colours such as cool toned blues to bright whites and florescent pinks all complimented the type of setting ‘Strip That Down’ would be played in for example a well established club or bar and as well as the style of the song the production that went into this performance suggested that also. With the addition of the backing track to the performance this could have been a huge factor that could have detracted the attention away from Liam’s vocals and opposed as a slightly risky step to take considering the backing also has vocals included within it. 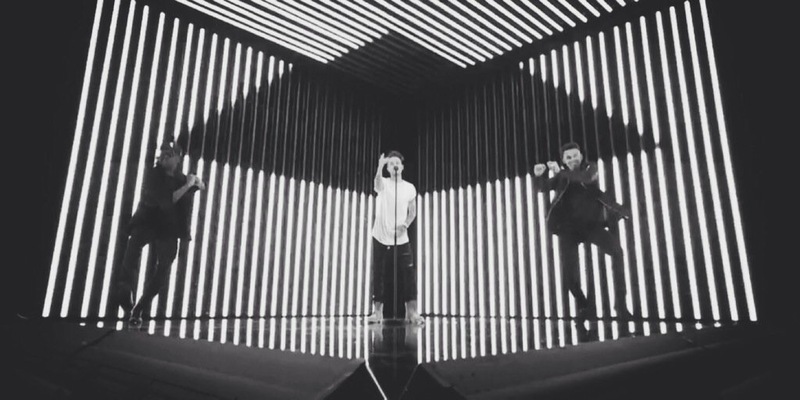 However it seemed like Payne kind of used this to his advantage because it made him utilise his repertoire of vocals especially the more higher register to enhance and ensure his voice did not at all fade and disguise themselves in the backing song which over his time being in 1D, Liam has demonstrated his voice capabilities and now with Payne saying he used to be in 1d and now he’s out and free he has certainly carried through on his vocals showing them off as a solo artist justified firmly through his Graham Norton appearance. 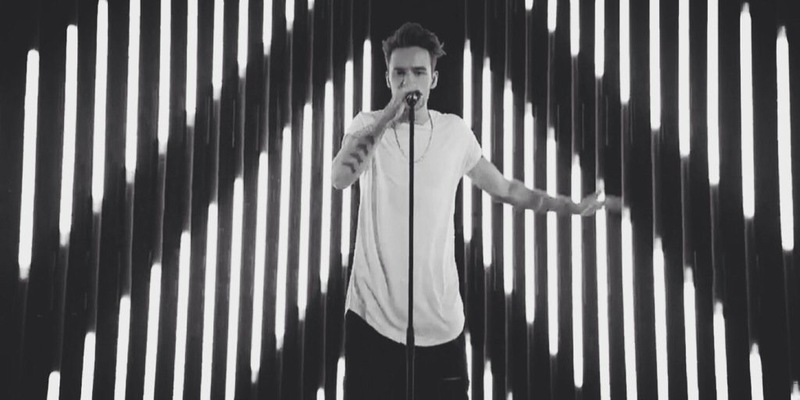 The One Direction fandom has seen Liam Payne make a brand for himself as the one who is most likely to throw some small dance moves on stage but not only did he sing but Payne threw himself into some serious choreography for his appearance on English television which depicted Liam showing some subtle shapes left, right and centre in this case and even went to the next step reigning in a squad of ever growing back up dancers which fitted right in with the vibe, style and aesthetic of the whole production filled high note hitting operation.